Treatment of a wide variety of diseases using herbal medicines (phytotherapeutics) is steadily gaining in importance today. Effective substances with few side effects, created by nature, are the preferred alternative to synthetic substances for more and more people. The use of medicinal plants for treatment of a whole range of complaints has been passed down for centuries in some cases. At Bionorica SE, this knowledge and current data on botanical agents form the basis of modern phytotherapy. The use of innovative technical and pharmaceutical processes plays a leading role in the investigation and production of herbal medicines. 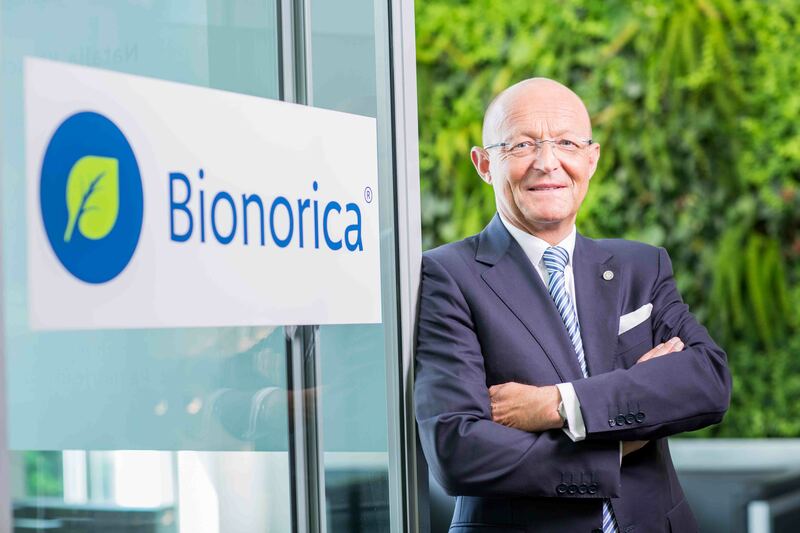 Bionorica SE has given the resulting corporate concept a name: phytoneering. This concept signifies a unique link between nature and plants (phytos) on the one side, and science and technology on the other (engineering). At the same time, it represents the company's international orientation, which makes the highest quality standards for herbal medicines possible in the first place. An essential element of the phytoneering concept is the ongoing optimisation of all manufacturing processes. At Bionorica, this begins with the choice of seeds, and continues through cultivation of the plants, gentle extraction of the active substances from the plant parts, and production of the preparations. To this end, Bionorica itself and all its suppliers work according to GMP (good manufacturing practice) guidelines. Every stage of production is based on cuttingedge scientific knowledge and technical methods. 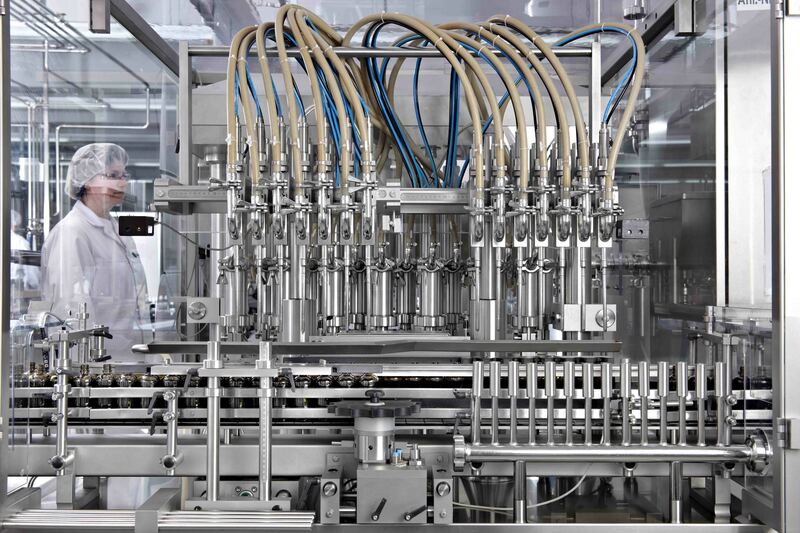 Production as a whole consists of processes that are optimally adapted to the special requirements of herbal substances, some of which have been developed and patented by Bionorica itself. 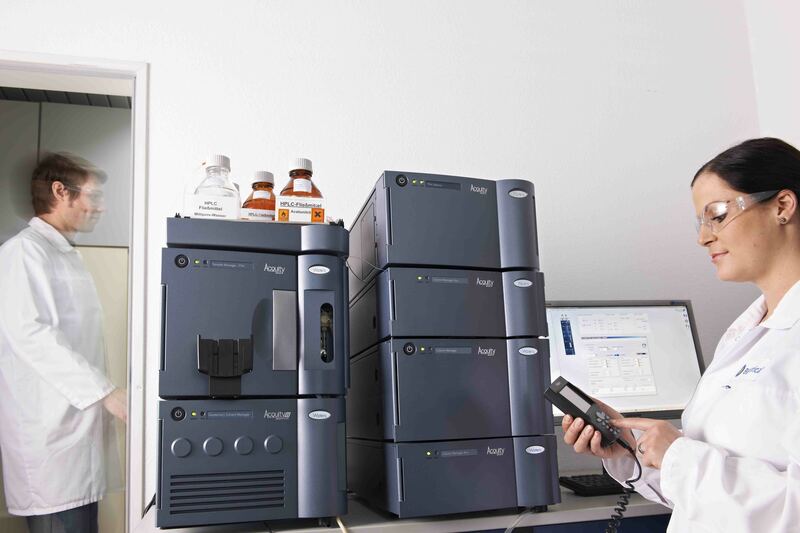 Constant quality control measures accompany and document the manufacturing process seamlessly from plant cultivation to the release of the drug product for delivery to pharmacies. The high concentration of active chemical compounds in the final product is the result of this optimised high-tech production process – a central element of phytoneering. Phytoneering also means that the company's herbal medicines are tested for efficacy and safety – unlike many other vendors of phytopreparations, Bionorica does not rely solely on traditional knowledge about the various medicinal plants. The company tests herbal medicines in preclinical and clinical studies that meet the same rigorous criteria that are prescribed for synthetically produced substances. Thus Bionorica was one of the first phytopharmaceutical manufacturers to undertake testing of its reparations in randomised trials conforming to GCP (good clinical practice). For example, excellent documentation of efficacy was obtained for Sinupret® and Sinupret® forte in studies of this kind. Consequently, these products, made from five medicinal plants, were able to clear the difficult hurdle of reapproval in Germany, the first and so far the only herbal combination drugs to do so. Optimisatio Phytoneering requires not only proof of efficacy for phytotherapeutics, but also an understanding of the underlying mechanisms. This is a central concern in our research projects; the company has initiated and supports several of these at various institutes and universities, though some of the work is also conducted in Bionorica's in-house laboratory. Significant discoveries made possible by this research include the antiviral action of primrose and verbena (e.g. in Sinupret®). The results of our numerous research projects feed continuously into all the value-added processes of Bionorica drugs. Thanks to systematic implementation of the phytoneering concept, Bionorica's herbal preparations have achieved new dimensions in quality and active substances. In terms of their pharmaceutical quality, safety and efficacy, these modern rational phytopharmaceuticals are at least on a level with synthetically produced medicines, having far fewer side effects. Thus phytoneering by Bionorica forms the link between traditional herbalism and modern medicine.